Sifu Guerman Atanassov congratulates Sije Victoria Kofman on her promotion. Congratulations to Sije Victoria Kofman on her promotion this week to Primary Level Technician in Leung Ting WingTsun® Kung Fu! In Leung Ting WingTsun, this is an instructor rank equivalent to achieving a 1st Degree Black Belt in other martial arts. Victoria is the first woman to be promoted to this level from our Wheeling, Illinois class. 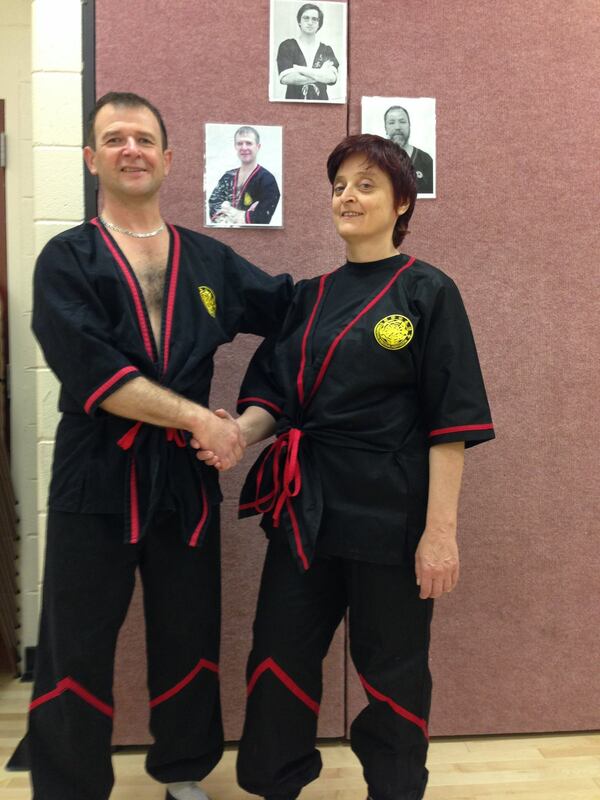 She is an instructor in Wheeling alongside her instructor, Sifu Guerman Atanassov. Leung Ting WingTsun is a perfect martial art for women. In fact, according to the oral history of WingTsun, this kung fu system was created by a woman and her first student was a young woman. It is a well thought-out system for teaching people how to borrow an opponent’s power and turn it back against them… perfect for a woman who might have to defend herself against a larger, stronger male opponent! 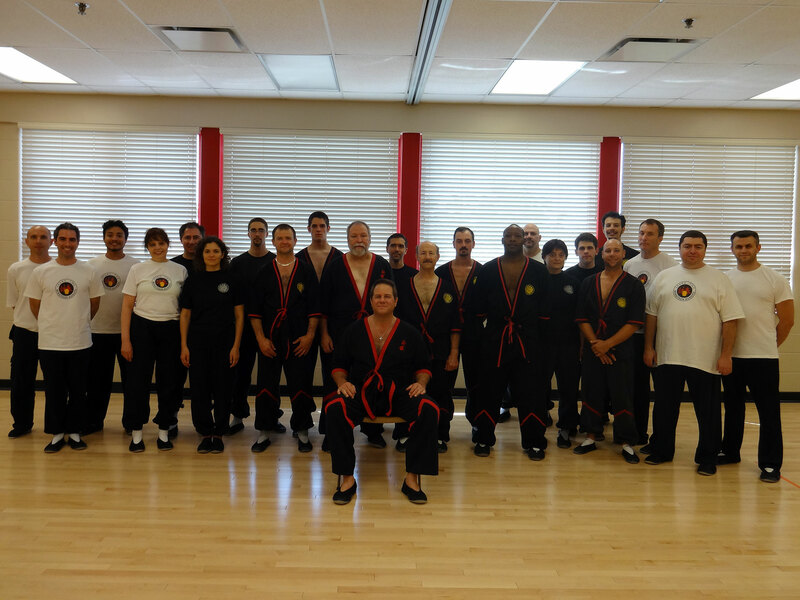 Victoria’s journey in WingTsun began once upon a time with a trial summertime class. She could hardly have anticipated that the training would develop into a life-long passion. But her dedication has led her from a beginning student to an instructor level. Dynamic Martial Arts is sponsoring a Leung Ting WingTsun® Kung Fu Seminar this weekend in the Chicago suburbs with Master Will Parker. Master Parker is a 6th Level Practician. 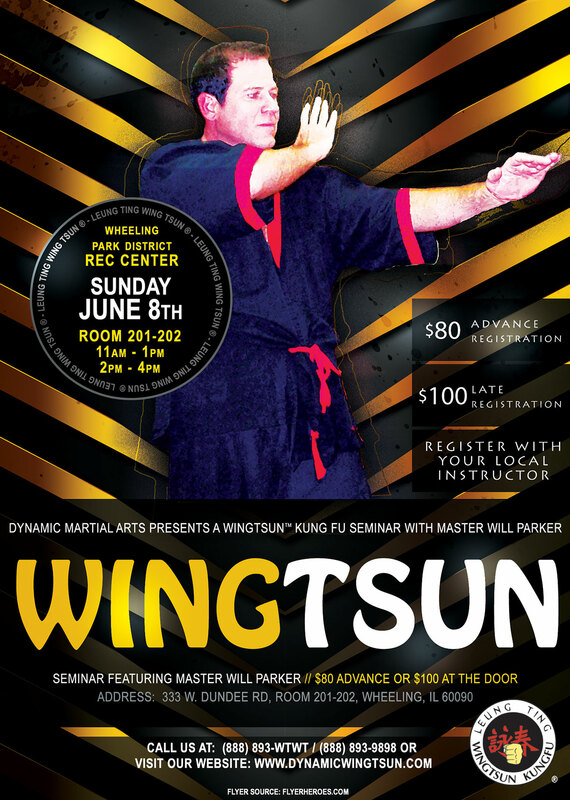 He is the highest ranked instructor in the North American Section of the International WingTsun Association, so this is a great training opportunity! The seminar will be Sunday, June 8, 2014, from 11AM to 1PM and 2PM to 4PM at the Wheeling Park District Community Recreation Center, 333 W. Dundee Rd., Room 201-202 in Wheeling, Illinois. In addition to the regular seminar on Sunday, there will be an additional training session for advanced students and instructors (9th Student Grade and up – “black shirts”) on Saturday, June 7, 2014 from 3PM to 6PM. Please note that the “black shirt” session on Saturday is at a different location. 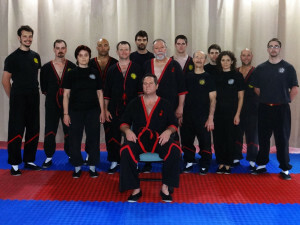 Saturday’s “black shirt” session will be at Des Plaines Martial Arts, 1367 Oakton St., Des Plaines, Illinois. Come experience the true art and science of self defense, a martial art that is designed for all to be efficient and effective when properly trained. Wing Tsun is a style designed to use one’s natural range of motion, a style designed to dissolve the force of an attacker – any size – using little energy and turning it back with swift, nearly unstoppable techniques and strikes. Come on in and try Wing Tsun Kung Fu at the open house! 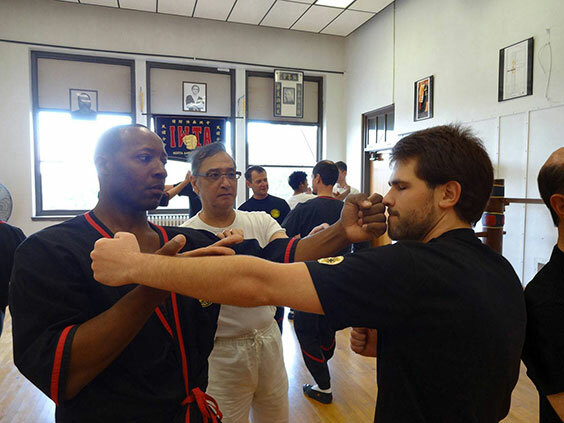 Now you can learn authentic Leung Ting WingTsun® Kung Fu in Peoria, Illinois. New classes start Tuesday, February 25, 2014, but you can join anytime. Classes will be taught by Sihing Darrell Taylor. 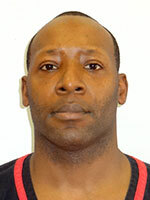 Sihing Taylor is a Primary Level Technician in Leung Ting WingTsun and is a student of Sifu Mike Adams. He is an instructor at our school in Bloomington, Illinois as well. Body Fitness is a fitness center / health club, but you do not need to be a member of Body Fitness to attend the WingTsun classes. Classes are currently for adults & teenagers (age 13 and up), but kids classes will likely be added later. 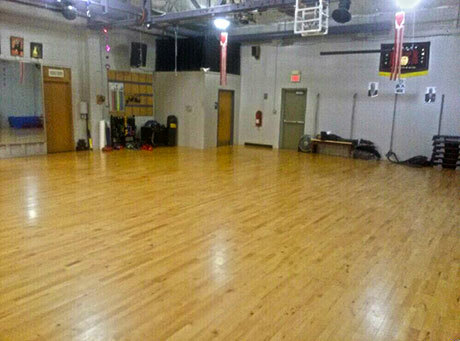 Come on in and try a free Leung Ting WingTsun Kung Fu class at our new Peoria, Illinois school today! On October 29-30, 2011, we had another great Leung Ting WingTsun® Kung Fu seminar with the Great Grandmaster of WingTsun, Dr. Leung Ting, at our Wheeling, Illinois school in the Chicago suburbs. Prior to the seminar, the Grandmaster stressed privately to Sifu Mike Adams that this time he wanted to really emphasize that the concepts of WingTsun are far more important than what techniques are used physically. He emphasized that most people continuously chase after the next program, believing that if they only knew a little more, then they would be good. But actually it is not about how many techniques you know or how advanced those techniques are. The simplest technique possible is actually the most advanced technique if you truly know how and when to apply it, and why. Great Grandmaster Leung Ting said that this understanding is actually part of training for the higher levels of WingTsun, the Practician levels. Once you have learned the techniques up through the Technician levels, then you must continue to practice the techniques until you really get the concept and can master the simplicity. Though the Practician levels are commonly thought of as the Master levels, the real secret to these levels is in the title of Practician. During the seminar, whether teaching an advanced application drawn from Biu Tze and Wooden Dummy techniques or the most seemingly basic applications, Great Grandmaster Leung Ting tried to emphasize this perspective. 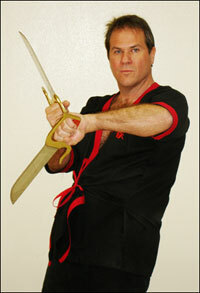 If you were at the seminar, he hopes you were perceptive enough to get the real lesson underlying all of the drills. If you got it, that’s great! If you didn’t, we hope you will take the time to ponder the real lesson of the seminar. Thanks to everyone for coming to the seminar! We hope that between the seminar and this post, you have a lot of food for thought, and that it helps you take your WingTsun to the next level. 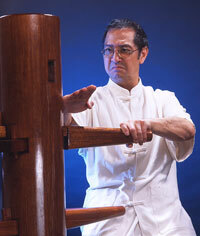 Great Grandmaster Leung Ting will teach a WingTsun Kung Fu seminar in the Chicago suburbs on October 9-10, 2010. 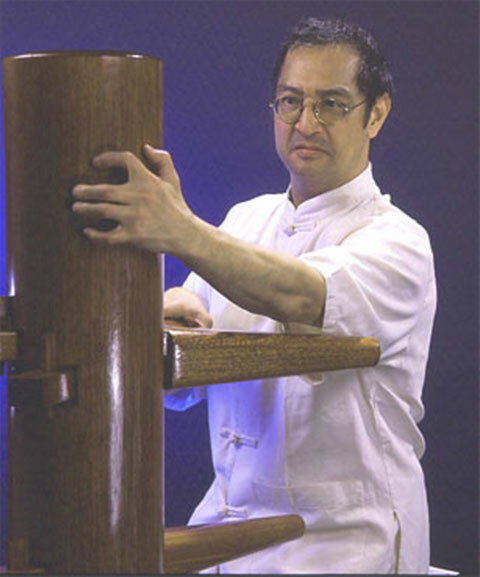 Dr. Leung Ting was the last closed-door disciple of the late Grandmaster Yip Man, Bruce Lee’s instructor. He is the Chief Instructor and founder of the International WingTsun Association, the largest Chinese martial arts organization in the world, with branches in more than 60 countries. He is the author of many best-selling martial arts books, including the authoritative text on WingTsun, WingTsun Kuen, widely considered one of the best martial arts books ever written. This is your opportunity to train with a living legend!